Why are trees in general so important for our environment and how much CO2 can a tree absorb in a year? Trees are very important, they are the lungs of our planet! Learn about the biggest forests and their use here.Let’s start with a little overview about trees. How much CO2 can a tree absorb? Trees have two essential attributes: Oxygen and food. That means they are essential for our life on earth and besides that they have a lot of more very important functions. A tree can clean the soil from dangerous chemicals and other pollutants. They filter the sewage and chemicals for a cleaner soil, which is an advantage for the tree and other plants around it. Furthermore it loosens the ground with it roots. In the right place a tree can reduce the noise pollution which is caused by freeways, harbors or airports. A thick treetop swallows the engine sounds and the wind in the leafs causes a more enjoyable sound. Not only carbon dioxide is filtered by trees and turned into oxygen. Different particles like carbon monoxide, sulfur dioxide and nitrogen dioxide are getting also filtered. This causes a cleaner air and retaining particulates. In the summertime you probably like hanging around under a tree and benefit from the trees shade. So do buildings and other things like cars. Urban areas with no trees are way more hotter than areas with trees. 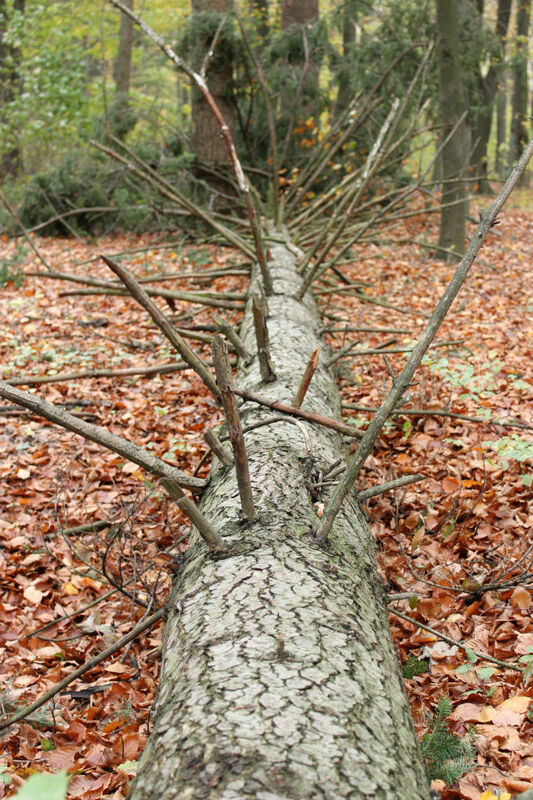 During a cold and windy seasons a tree offers shelter and acts as a windbreak. This also not only benefits humans and animals, its also helpful to lower the heating costs for your home. To have a tree in the garden or a street packed with trees improves your neighborhood and will have a positive effect on your life. Help to grow trees and plant now! How can you help to reduce the deforesting of trees all around the world or help growing new ones? You have different opportunities! Buy responsible furniture and check where the wood is coming from and how the rules are about replanting new trees! Some countries have strict rules about woodcutting. Take care that you don’t buy rainforest woods and from other huge forests! Buy a tree partnership or help local projects to grow forests in your area like this one here for Glasgow.